Metro Renal Associates in Washington, DC, is a premier practice for the comprehensive diagnosis and treatment of kidney disease, including hypertension management, dialysis, and transplantation. Serving residents of the metropolitan Washington area, as well as southern Maryland, Metro Renal Associates has three skilled physicians — Kevin Griffiths, MD; Cosette Jamieson, MD; and Nusirat Jinadu, MD — who are board-certified nephrologists and hypertension specialists. Collectively, the practice has more than 20 years of experience in providing excellent care to renal patients in and around Washington, DC. Featuring a cutting-edge facility, Metro Renal Associates allows their patients to receive the best care possible with the assistance of the latest nephrology and internal medicine technology. What sets Metro Renal Associates apart from other DC-area renal practices, however, is their mission of providing compassionate care that is individualized for each patient. Their staff is welcoming, caring, and family-oriented. The doctors at Metro Renal Associates believe in healing the whole person by combining nutrition management with traditional disease management. They focus on treating disease and seeing to the total health and well-being of their patients. To learn more, call the office or schedule a consultation online today. 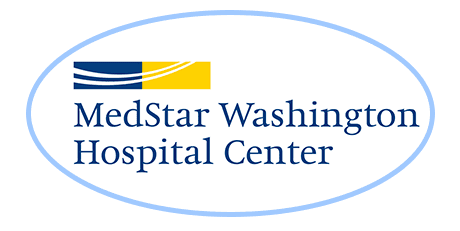 Our doctors work with many of the doctors at MedStar Washington Hospital Center. We offer at-home dialysis for our patient's convenience. Call our office to learn more. "We treat our staff and patients like family." 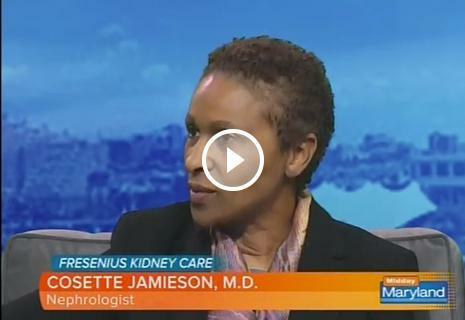 Dr. Jamieson was recently featured on WBAL TV and ABC! At Metro Renal Associates, we care about every patient. Here are some of the insurances that we take. Please call our office if you have any questions about your payment plan, or the insurances we accept!